The Rosario Beach Marine Laboratory is located on Rosario Beach, next to Deception Pass State Park in the northwest corner of Washington state. The lab includes more than 40 acres of timberland, hills, wetlands, and beachfront on the beautiful Rosario Strait. 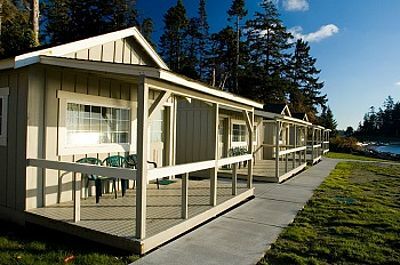 From our cabins you can view the Straits of Juan de Fuca, the Olympic Mountains, Vancouver Island, and the San Juan Islands. 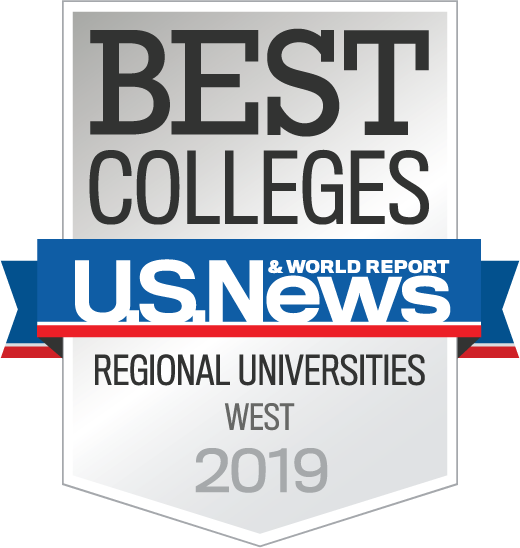 The Rosario Beach Marine Laboratory, owned and operated by Walla Walla University, exists primarily for the training of undergraduate and graduate students in marine, field, and experimental sciences in a Christian setting. Cabins, cafeteria, and meeting rooms at Rosario are available for rent by individuals and non-profit organizations (such as educational groups, government agencies, religious groups) from September 1 until the first week of June. 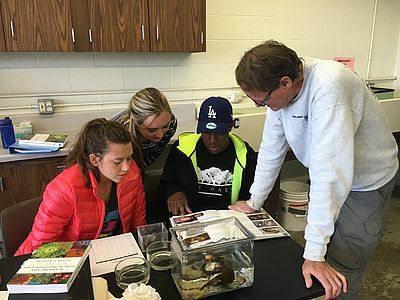 During the summer academic session (mid-June through mid-August) upper-division and graduate students can choose from a variety of marine and other biological sciences courses, or can conduct faculty-sponsored or independent research projects. Lower-division undergraduates can get a full academic year's worth of General Biology in just one summer. 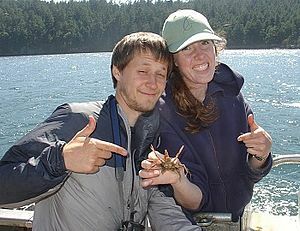 Rosario Beach Marine Laboratory has a wide variety of resources available to university students and faculty as well as the general public. Availability varies between seasons and school sessions. Opportunities are available for faculty and student research at Rosario during any time of the year. Most research activities occur in conjunction with the summer academic session. Potential visiting researchers (non-WWU faculty and undergraduate/graduate students who are conducting independent research projects) need to complete a Rosario Researcher Application and submit it to the Director with a research proposal. Financial information can be found on our Research Opportunities page. 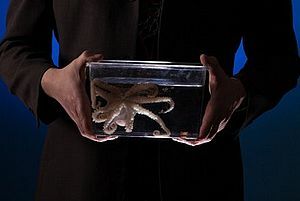 This page serves as an entrance to a fascinating look at many of the marine invertebrates found in the Salish Sea ecosystem of Washington USA and British Columbia Canada.